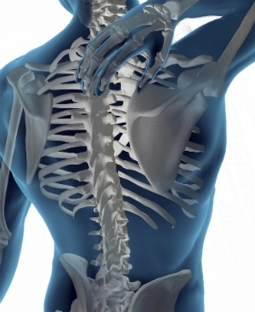 Chiropractic help can relieve and completely eliminate back pain, joint pains, and back injuries. We can help your entire family to get rid of such pains. Our state-of-the-art chiropractic center offers the care and attention that you need. We have been in practice since 1977 in Tyler, Texas, and surrounding areas. Chiropractic is identified as a Complimentary Alternative Medicine (CAM) for distinct physical conditions. At Tyler Chiropractic, our chiropractic care involves diagnosing spinal misalignment, and correcting it by adjusting the spine through the application and manipulation of various degrees of pressure. Chiropractic treatment has gained acceptance over the years even among medical practitioners because of its consistent results. Call us today at (903) 266-1920 and come in for a FREE consultation!